I love to do adventurous things ? In my free time, I go line dancing and make jewelry. My students are the biggest inspirations in my life. 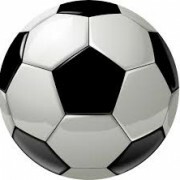 NOTE:¬†Home matches take place at the Hawthorn North Soccer field located behind Elementary North.